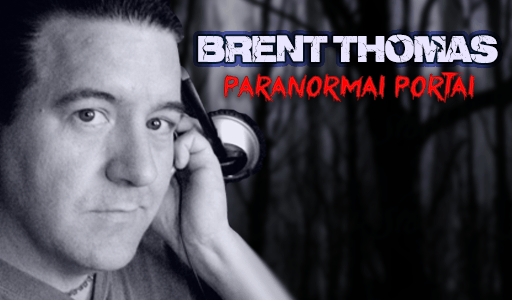 Tonight, we discuss the Spirit of Hauntings. Where can hauntings occur? Who is most vulnerable to spiritual hauntings? How do these things come to be? We will explore the phenomena from the point of view of those who have lived in the presence of such things and their encounters. Join us tonight as we explore this and so much more! Enter the Paranormal Portal…if you dare!